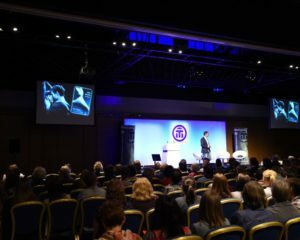 On Saturday 16 June, our Project Manager, Katie attended the Institute of Translation and Interpreting (ITI) event: One Day In. 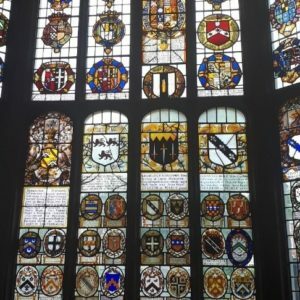 Held in the heart of London at the historic Honourable Society of Gray’s Inn, it was the perfect place to host a day of professional development, networking and to honour the Institute’s assiduous and dedicated members with the annual awards. The engaging talks and networking on offer were interspersed with the annual ITI Awards. The awards are an opportunity for linguists of varying career stages and roles to gain recognition for their knowledge, skills, client relationships, research and best practice. 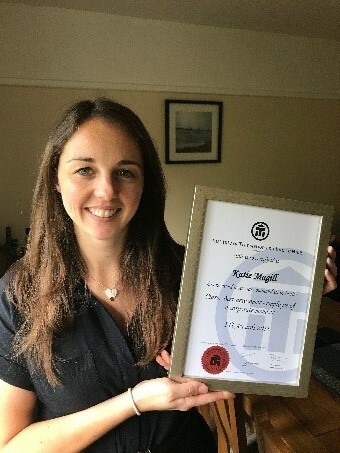 This year, STB’s Project Manager Katie Magill received a special commendation award in the category of Best newcomer – employee of a corporate member. Katie was recognised for her dedication to continuous professional development in both project management and linguistic skills. Furthermore, her nomination was based on the excellent feedback she has received for client care, and the strong relationships she has forged with clients and translators. 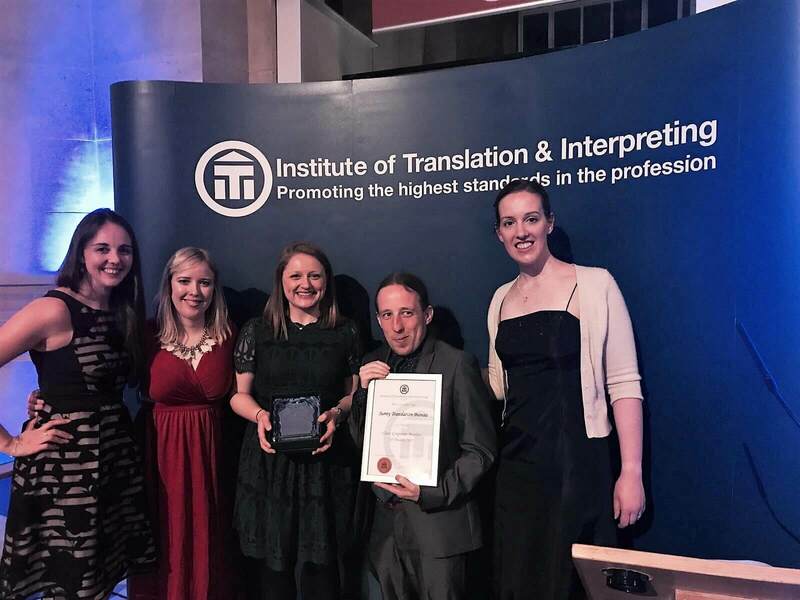 The annual ITI Awards set the standard for what professionalism and quality should look like, so here at Surrey Translation Bureau, we’re very proud of Katie’s achievements and that she has been recognised by the ITI. 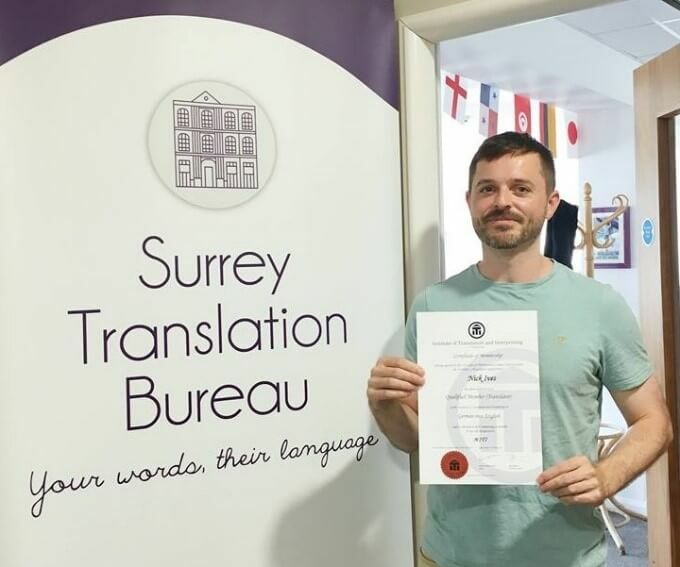 Surrey Translation Bureau became corporate members of the Institute of Translation and Interpreting in October 2013, and since then our membership has proven to be an invaluable asset. 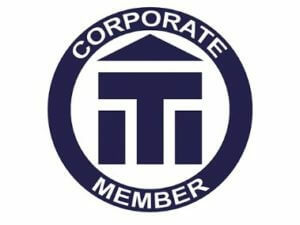 The ITI promotes adherence to high quality standards and sets out exacting standards in their Code of Professional Conduct. 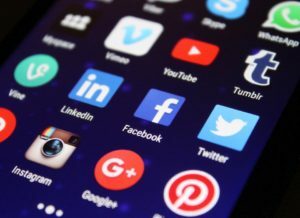 With this professional accreditation, clients and freelancer translators alike can feel confident in the quality and professional standard of our services. 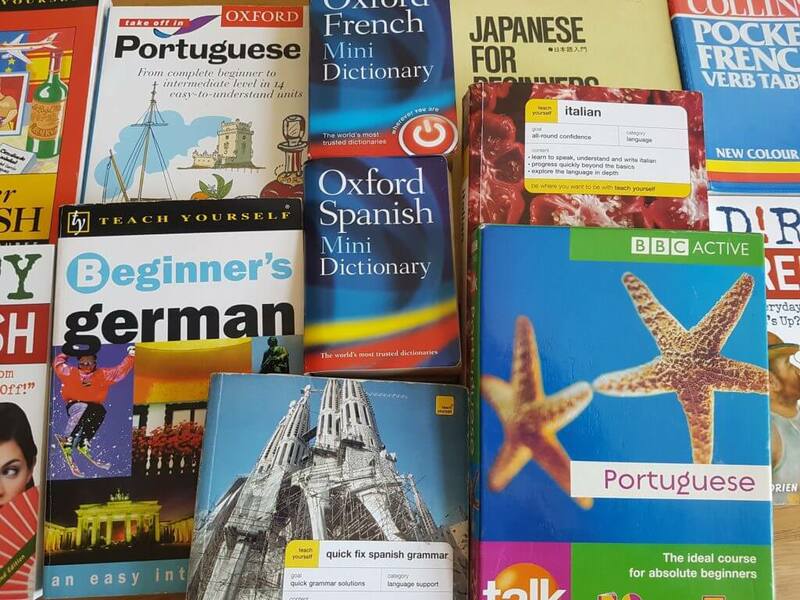 If you would like to know more about our association with the ITI or have a translation project you would like our help with, please get in touch at hello@surreytranslation.co.uk. We look forward to hearing from you! Are you struggling to prioritise all of the tasks that need to be done on a daily basis? Do you find yourself wishing there were more hours in the day to complete all that you need to do? I know I certainly do! The first step is to equip yourself with the right principles to ensure effective time management. This process primarily involves organising and planning how much time is spent on specific activities. If you effectively manage your time, you’ll get more done – even when deadlines are tight and time pressures are high. The key is to work smarter rather than harder! The workshop was hosted by Christelle Maignan, a qualified Personal Performance Coach and English-to-French translator. She provided the attendees with the above-mentioned basic principles and techniques. These included strategies for overcoming procrastination, as well as achieving a balance between personal and professional life. 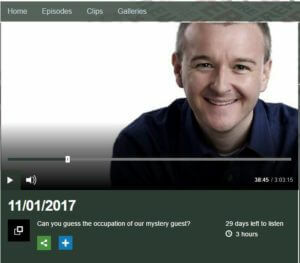 This is an issue that a lot of translators are finding increasingly difficult. The workshop was a resounding success for all those who attended, motivating us all to improve how we organise our day-to-day lives. 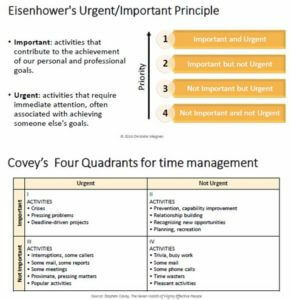 Personally, the technique that I will apply most to my project management role is ‘Eisenhower’s urgent/important principle’. This strategy is also known as ‘Stephen Covey’s four quadrants for time management’. The idea behind this concept lies in aligning tasks with energy levels during the day. In other words, when you are feeling less energetic, you should focus on the less urgent tasks. The basic idea is to focus on the important tasks, whether they are urgent or not, as opposed to merely focusing on the urgent tasks, which is a trap which many fall into. The table below gives you some idea of how you can divide day-to-day working activities into these four quadrants. I think it’s fair to say that this is a balancing act we can all relate to! Lastly, I thought that David Allen’s two-minute rule for managing emails may be beneficial to you all! If you can complete a task in approximately two minutes, you should do it there and then. It takes longer to organise and review the task than completing it when you first notice it. Try to avoid thinking about subsequent steps, as you can complete lots of two-minute tasks there and then. If you have any questions about how our team of Project Managers manage time to give you excellent service, we would be delighted to answer them. Why not email us today at hello@surreytranslation.co.uk or give us a call on +44 (0) 1252 733 999. We look forward to hearing from you!